Public schools in Estonia will soon have a curriculum for teaching web and mobile application development to students as early as their first year of school. According to an article published byUbuntuLife, the program begins this month with training for primary-school teachers. This will be followed by pilot programs. Eventually, the curriculum will be available to all public schools, with educational materials for all age levels. Although nationwide standards for teaching programming in elementary schools is ambitious, there’s no indication that the courses will be mandatory. North American computer training is conducted in Microsoft Certified Learning Centers such as CED Solutions to learn .NET, Visual Studio, Visual Basic, C# Developer Training. This Estonian program isn’t the only one trying to reach kids with programming at a younger age. 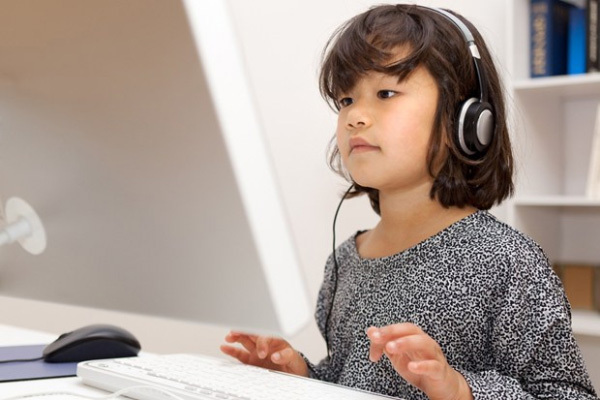 Educators have long sought to teach younger kids to program using tools like Scratch, but the code-literacy movement has been picking up steam in the past year. For example, the Mozilla Foundation has been sponsoring events dedicated to teaching web development to youth called Summer Code Party, as well as “Hack Jams” organized by youth. Back in May, Mozilla executive director Mark Surman told Wired.com that kids start deciding whether to be content makers or mere consumers sometime around the age of 8 to 10 years old. “If we want kids to be makers rather than consumers (our goal), this is a critical age,” he said. To this end, Mozilla has developed Hackasaurus, a collection of tools that help kids learn how websites are composed and designed by letting them “remix” elements of any site. And of course there’s Lauren Ipsum, a children’s book that introduces programming concepts through stories rather than code. The book is intended for kids who are old enough to read, but the stories can be understood by children as young as five.